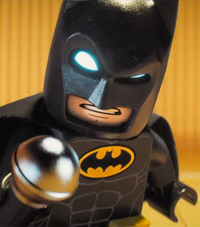 LEGO Batman is coming to rock your house! 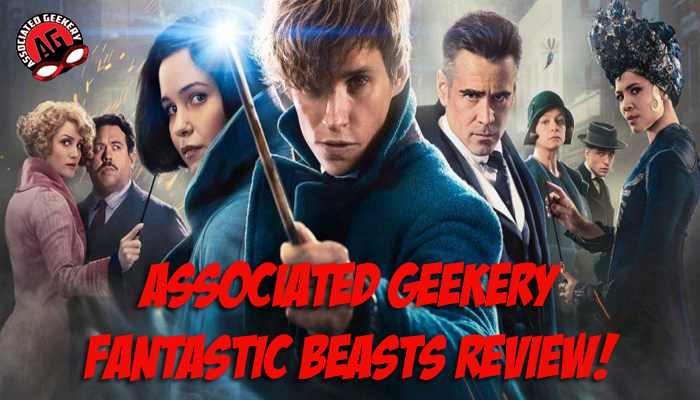 Associated Geekery Episode #155 heads back to the theater to review Fantastic Beasts and Where To Find Them! Also, some LEGO news about new Dimensions and LEGO Batman Movie sets! Be the first to comment on "Associated Geekery Episode #155"